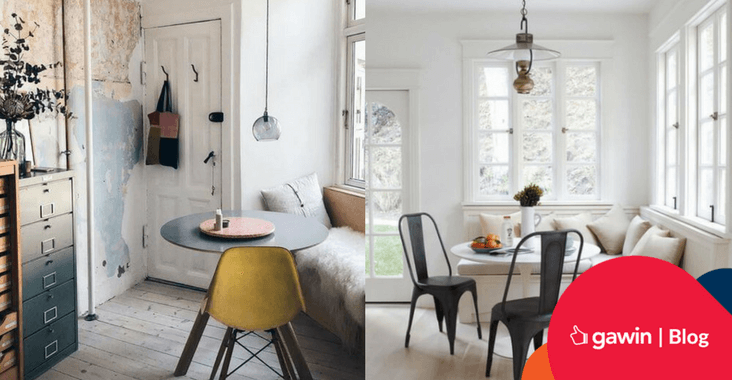 Did You Know About These Common Home DIY Mistakes? 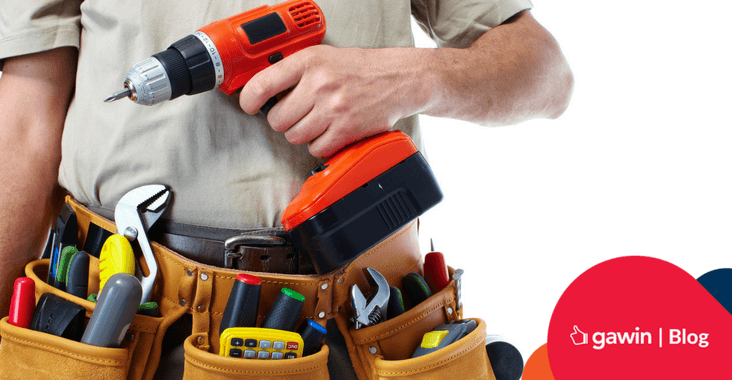 Planning a home DIY project? Here are some mistakes you should avoid. You will certainly wake up in time for breakfast, with a charming nook like this in your home. Looking for a relatively inexpensive way to spruce up your home? 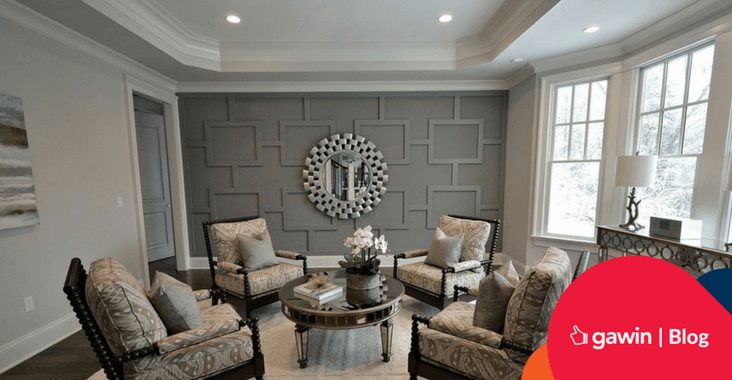 Why not look into crown molding? 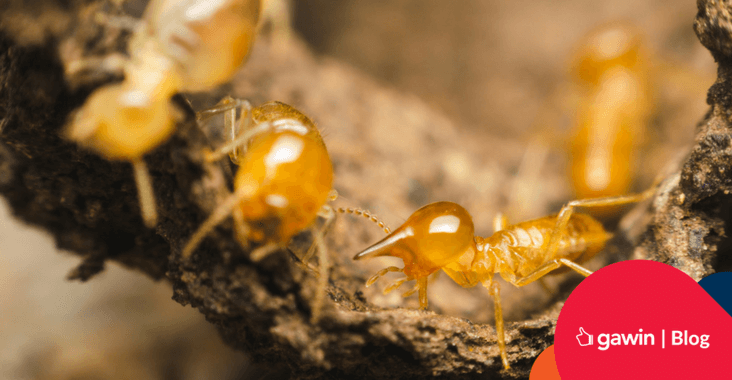 If you ever spot any of these around your home, chances are that you have a termite infestation.